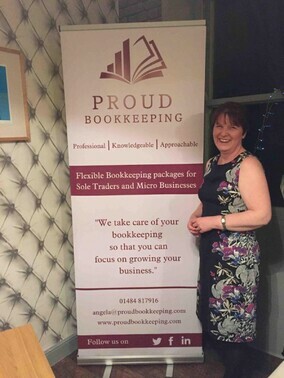 Proud Bookkeeping are a Certified Bookkeeping Practice based in the Barnsley Business Village. We work with a variety of businesses, from sole traders to micro-businesses, with the ability to provide you with virtual bookkeeping services across the UK. 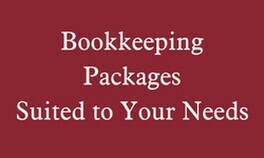 Here at Proud Bookkeeping we can provide you with basic training in the relevant bookkeeping software, tailoring the process to suit your needs. 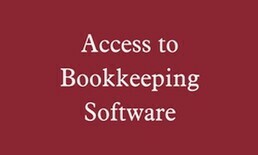 This lets you feel confident, knowing how best to approach the task and enables you to manage your Bookkeeping for yourself. Should you not wish to deal with the bookkeeping yourself, you can look to us for help, letting us take the pain out of the process and manage all aspects ourselves, keeping you in the loop at all times. Bookkeeping is so much more than just keeping a record of what is happening in your business, it also provides you with the tools to identify the profitable areas within your business, keeping you on track for success. Why not book a complimentary, hassle free, hour-long consultation to see how we can help you?